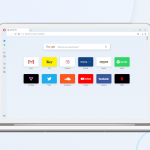 We’re happy to announce that Opera 51 enters beta today. 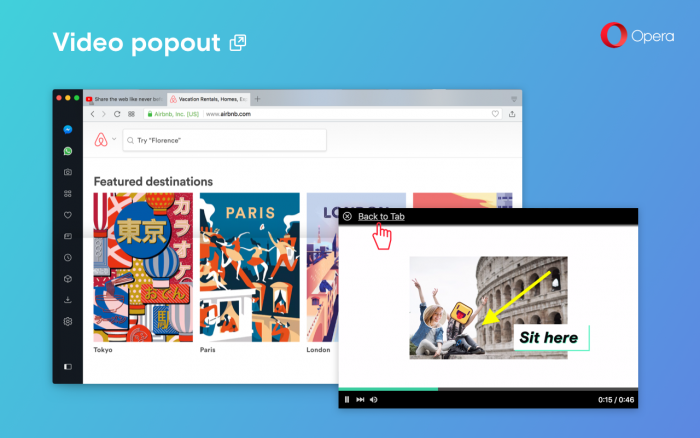 It offers improvements like quickly scroll to the top web page with just a click of the tab, import bookmarks added in bookmarks manager, improvements for video pop-out and tabs, new design of private mode and more. Now with one click on the tab you will be able to return you to the top of the page, and then with other single click jump back to where you were before. We’ve added imported bookmarks as a single folder there together with exported bookmarks, available in the expandable menu. 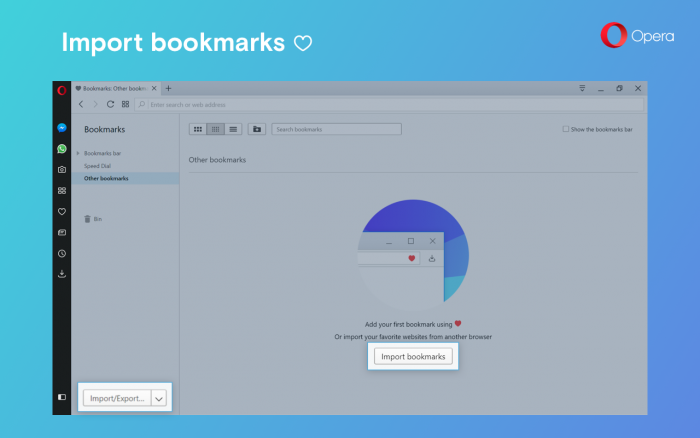 This is another way for you to import your bookmarks from other web browsers. You can also import bookmarks and other settings through the Easy Setup menu found in the start page. This has been a frequently requested feature, especially for those who use the tabs menu often. Going to the tabs menu, found in the far-right of your tabs bar, you’ll find two collapsible lists for your open and recently closed tabs. 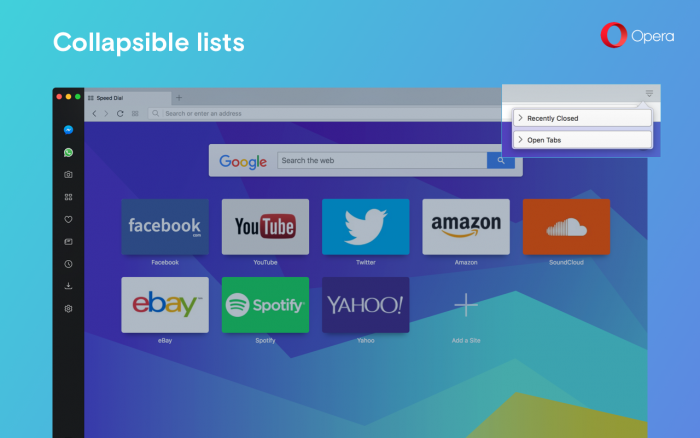 This will declutter the right side of the browser after opening the tabs menu while also making it easier for you to locate a particular tab. Another new feature for your tabs is to permanently keep tabs pinned no matter what restart option you have selected (open the start page, continue where I left off, or open a specific page or set of pages). Your pinned tabs will be restored after opening the browser for a new session. We’ve updated the style of private mode on macOS to match the Windows design. Furthermore, we changed the static image to a new animation on all platforms. You can use the “Do not show again” checkbox at the bottom of the page to get rid of the animation and jump right to Speed Dial if you tend to open private windows a lot. We also updated style of the detach button on macOS. Now it’s possible to run Flash on all sites without request. By default, Opera requires sites to ask first before allowing sites to run Flash. 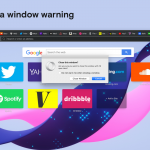 Previously, resetting your Opera browser settings to its original state required a lengthy process of deleting the browser after saving preferences in a separate file. 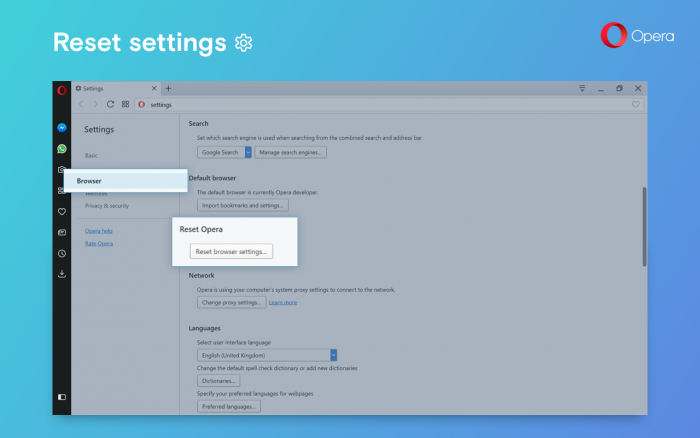 Opera 51 beta offers a single button to reset your browser settings in one click. We now have a mechanism for backing up and restoring working profile preferences to help avoid the unintentional alterations of these settings. Whenever profile settings have been read successfully, we create a backup of the files involved. When the files exist but can not be parsed, we use the backed up files instead. 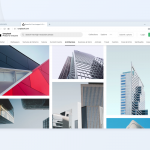 This means that Opera should still be usable after external applications or users that like the manual editing of JSON files have possibly made incorrect changes to Opera’s settings files. Units converter recognizes dash symbol as a minus ex. −17.78 °C (wikipedia).